My mom currently lives on the opposite side of the country as me, but I can still guess exactly what she smells like at this moment. Unlike me, the perfume polygamist, my mother has worn the same fragrance literally since the year I was born—coincidentally, that was the year Dior released Dune ($78), a musky, earthy, oceanic fragrance that captures my mom's love of the beach. When I'm missing her a lot, I can close my eyes and vividly imagine that I'm giving her a hug—mainly because I know exactly how it smells to bury my face in her chest. Scent memory is a powerful thing. 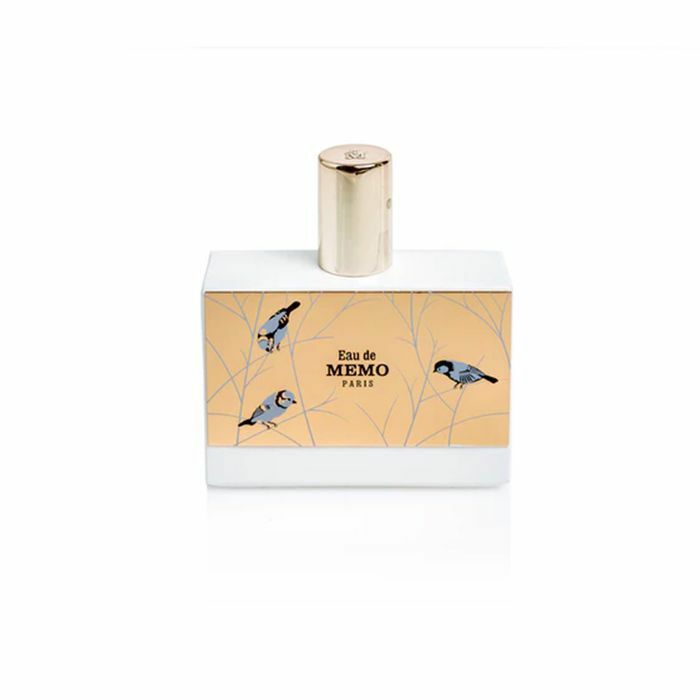 But while I personally won't be gifting my mom with a new fragrance this Mother's Day, it's nonetheless a solid option to consider, especially if you do it right—and that means forgoing generic options in favor of something unique and personal; their personality in scent form. Not sure where to begin? 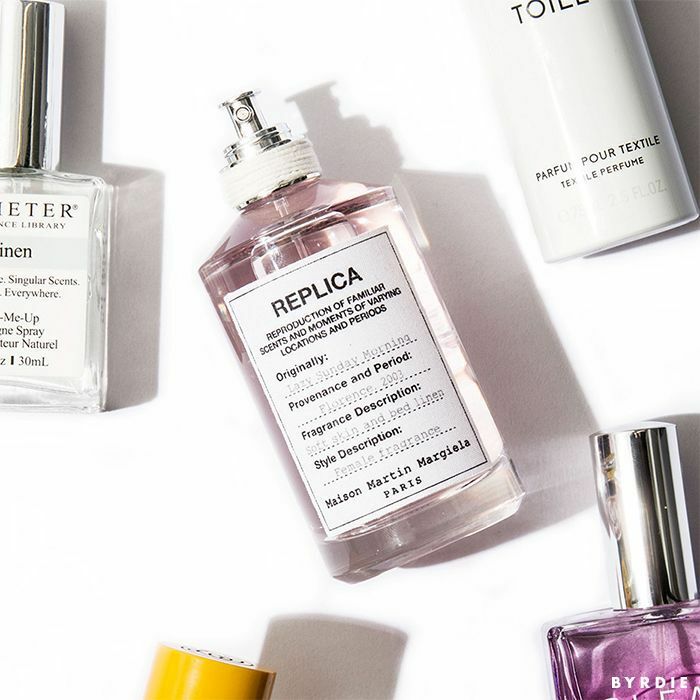 Keep scrolling for some fresh (and downright cool) Mother's Day fragrance ideas. 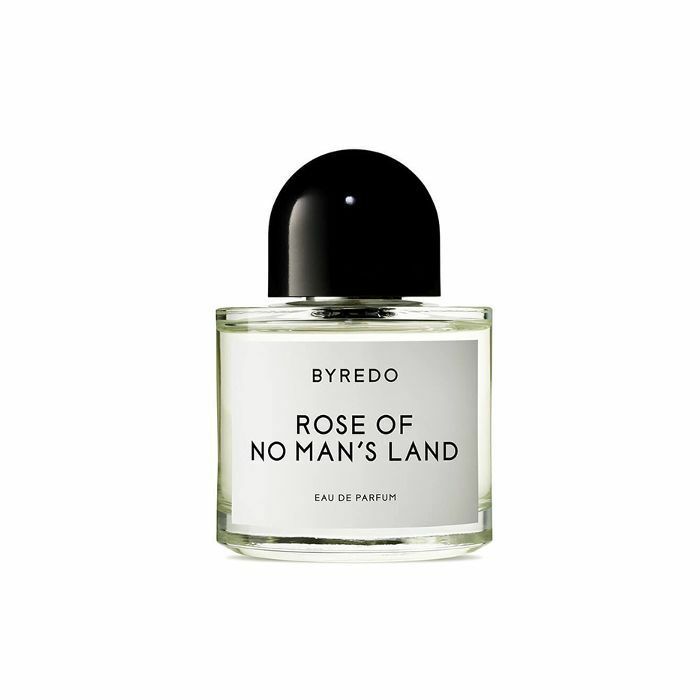 With its warm amber base and hints of spicy pink pepper, this isn't your typical rose fragrance. No wrapping necessary—the pretty pink packaging speaks for itself. But the real gift is what it contains: a heady, cherry blossom scent accented by notes of vanilla, ylang-ylang, and sandalwood. It's feminine and romantic with a little bit of edge. 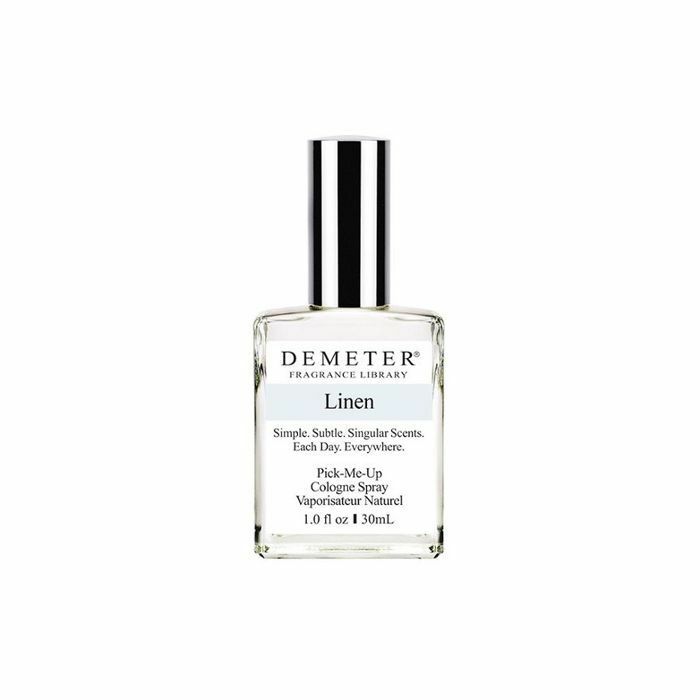 For the classic-leaning mom, look no further: This crisp, clean scent is a dead-ringer for freshly laundered linen. For those who prefer florals on florals, this heady cocktail of jasmine, orange blossom, hyacinth, and lily of the valley is a surefire winner. 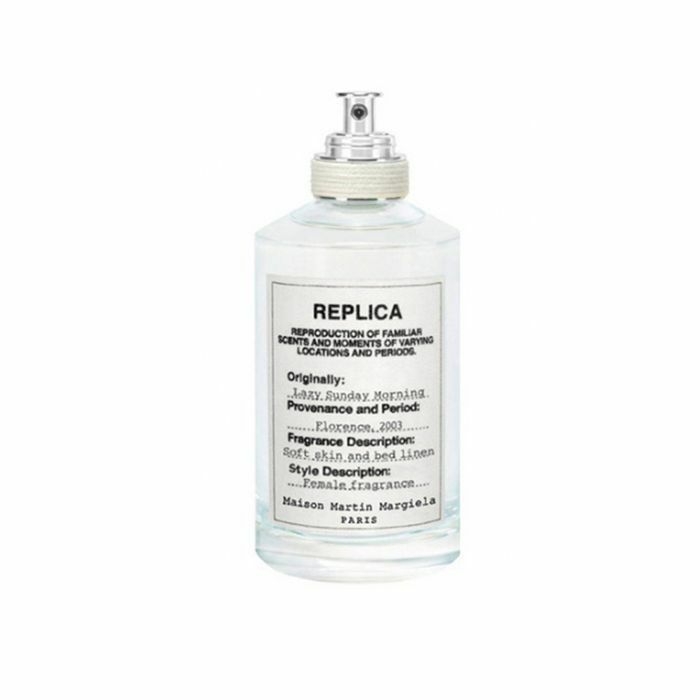 Juicy and sweet (yet not at all cloying), this mix of black currant, bergamot, black pepper, and oakmoss smells (and looks!) far more luxurious than its very reasonable price tag. 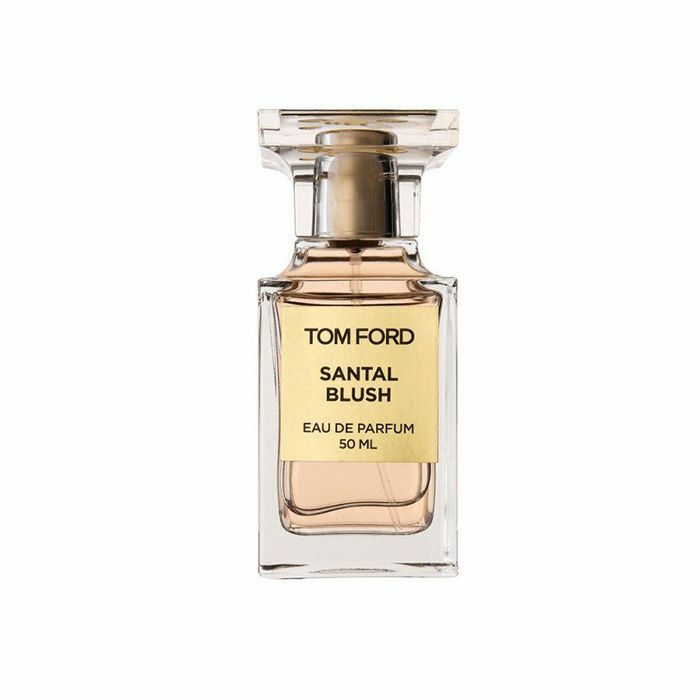 Like most Tom Ford scents, the glamour of Santal Blush is undeniable—but its earthiness is what makes it downright intriguing. 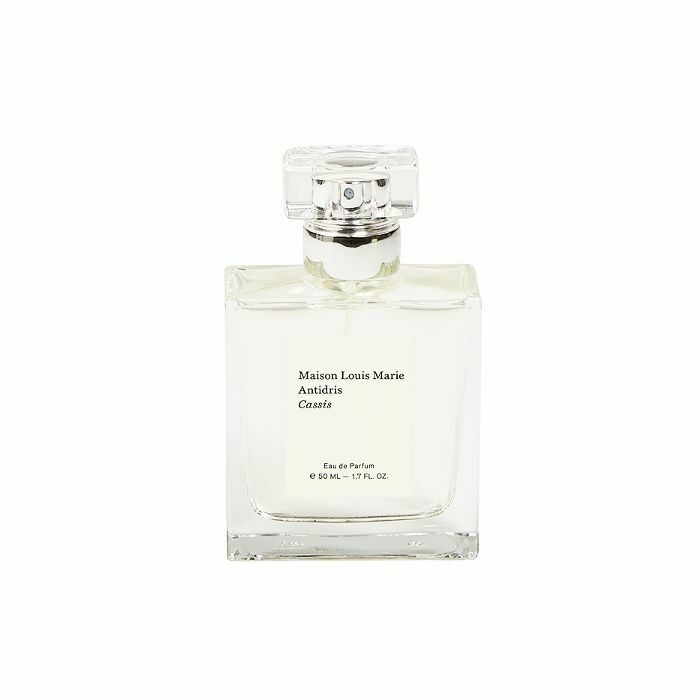 Notes of sandalwood, cinnamon, ylang-ylang, and benzoin lend it an exotic feel that makes a big statement. Check out more Mother's Day gift ideas.